The sophisticated Riviera resort of Ramatuelle/Saint Tropez will this summer join the international parade of unique destinations, including some of the world’s foremost capital cities. 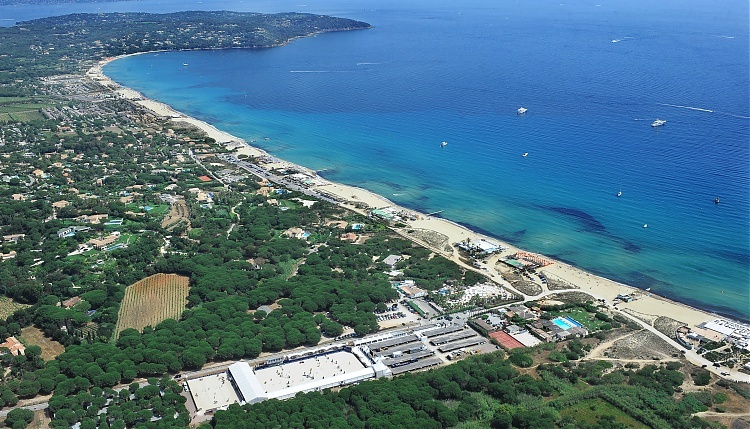 From 31st May to 2nd June, the sparkling Longines Athina Onassis Horse Show (LAOHS) will join the global line up to kick-start the charge along the French Riviera, and will see riders head to the legendary Pampelonne Beach with it's turquoise waters and enviable blue skies. In total, a hundred riders and nearly 200 horses are expected, representing more than twenty nations. The 6th leg of the Championship will be the first of the spectacular French events on the 17-strong series, as the battle for the title picks up pace. 30€ for adult ticket and 10€ for kids under 14.